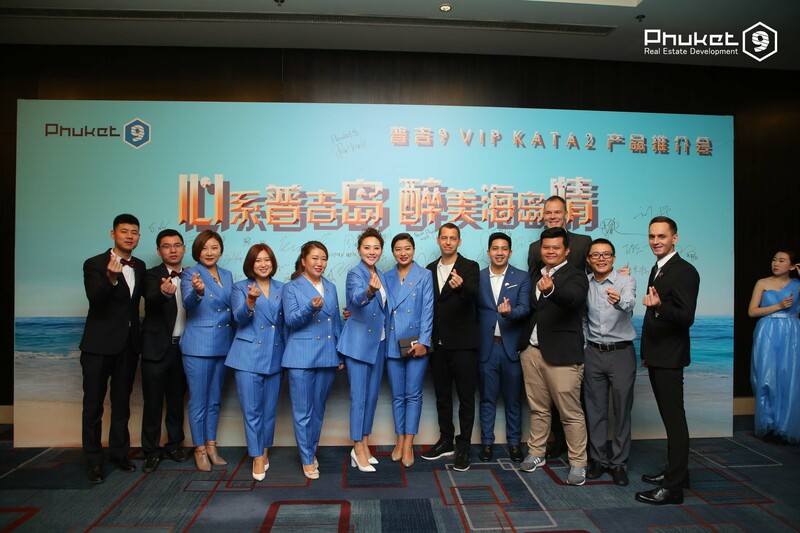 On February 23 in JW Marriott Hotel In Beijing a new development by Phuket9 company – VIP KATA2 Condominium – was presented. The event was arranged together with Phuket9 office in Beijing. 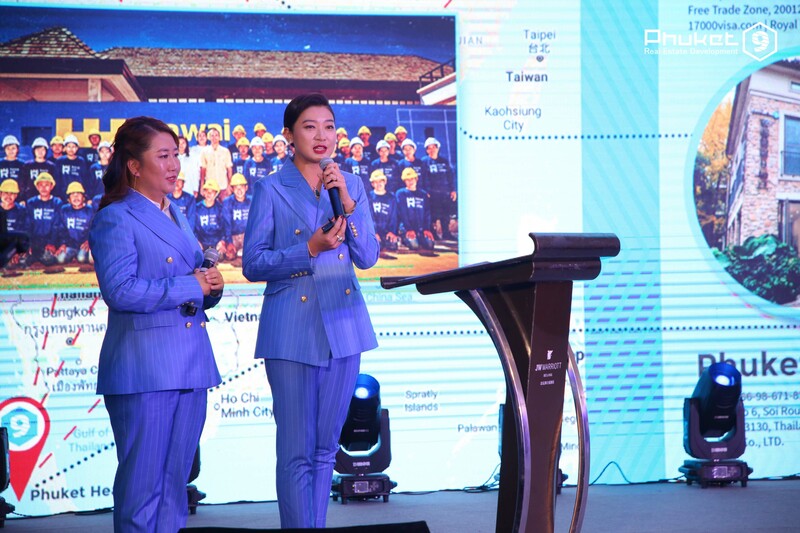 Presentation was primarily aimed at introduction of company development to Chinese customers and showing advantages of property purchase in Phuket. Also company prepared special offers for presentation visitors. During many hours speakers were presenting to customers the following: investment property of Phuket9 company, strategy of project development, income resource, property registration process and the main advantages of VIP KATA2 Condominium. The high point of event was performance of Phuket9 leader – Ms.Thatsanapon Meepa. She told visitors about company strategy and how to gain income from rent. Company managers answered the questions that customers had. 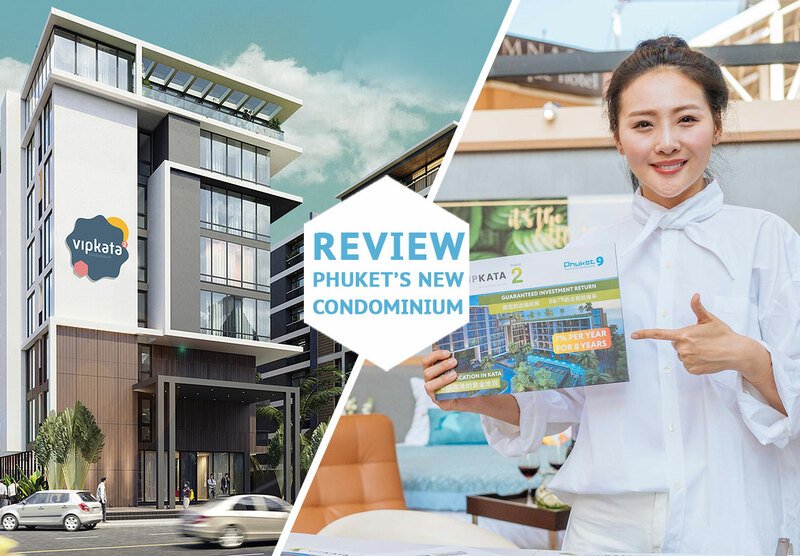 The main advantages of Phuket9 company for Chinese investors are operating properties and properties under construction (Phuket9 Portfolio). 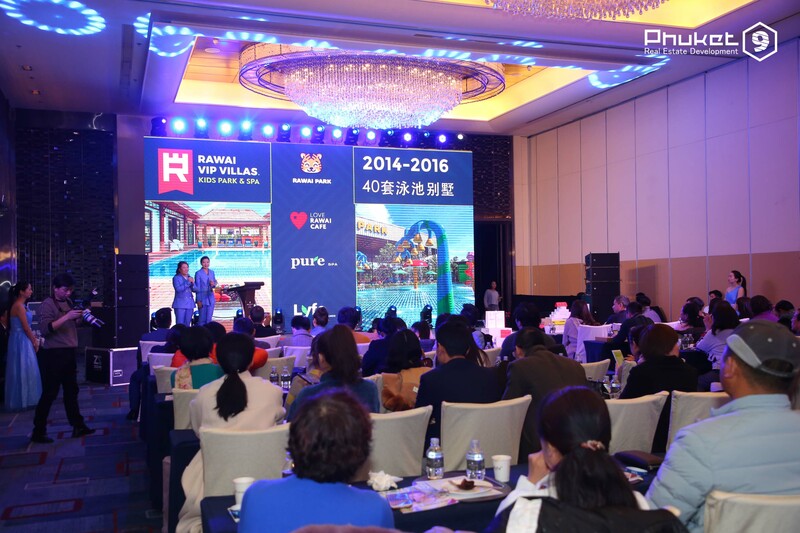 On the basis of effective property managing (Rawai VIP Villas, Grand Kata VIP Hotel, Rawai Park, Lyfe Medical clinic, Pure SPA center) presentation participants created a strategy of selling apartments in 2 buildings of a new condominium. 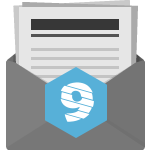 Personal conversation and reasonable answers for essential questions have always been a part of Phuket9 strategy for property promotion. Next presentations are planned to be held in Chengdu, Hong Kong, Moscow. If you are interested in company projects and want to meet Phuket9 team in person, follow our news on Facebook and ask for additional information.